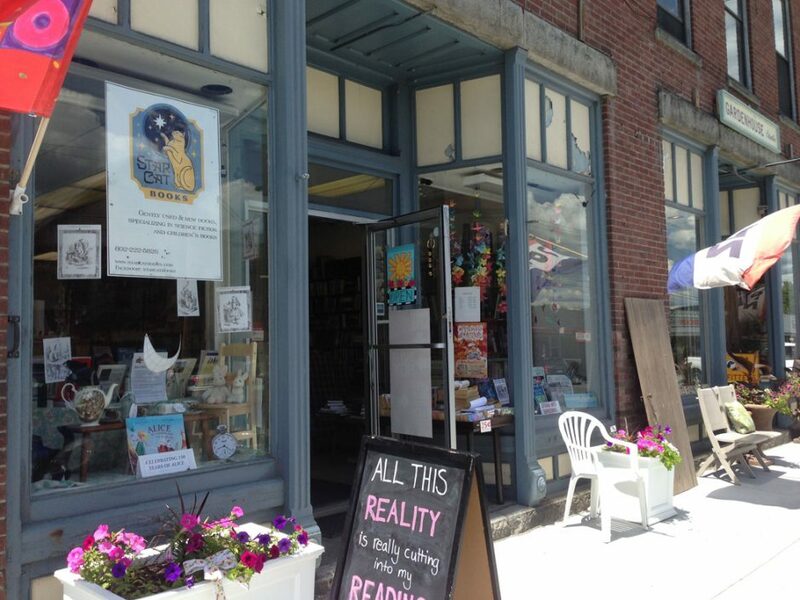 ← Independent Bookstore Day is coming! We had to close after 1:30pm today for reasons beyond my control. We should be open tomorrow. Enjoy this beautiful spring day! This entry was posted in store closure, store closure-sorry! and tagged store closure. Bookmark the permalink.